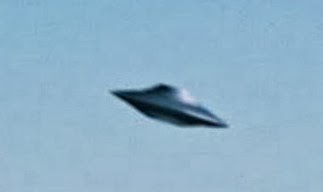 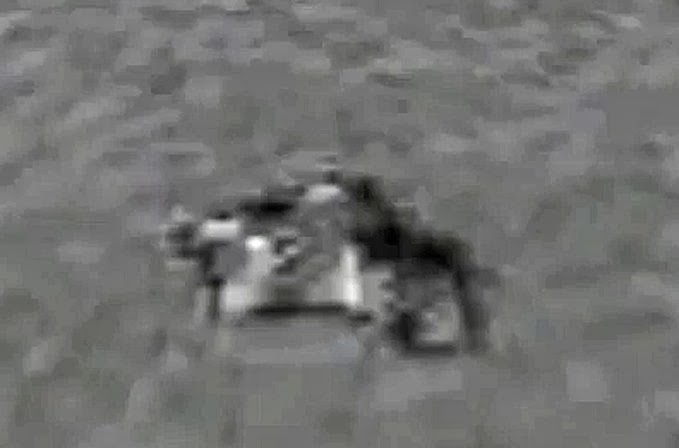 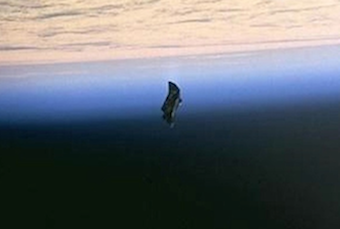 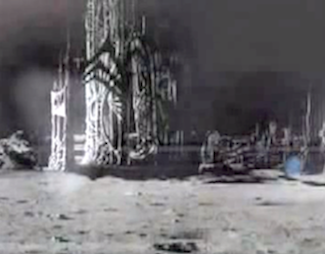 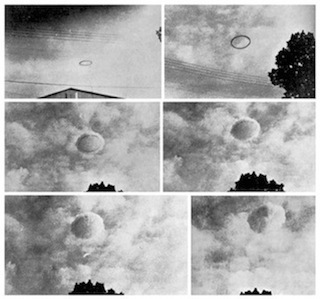 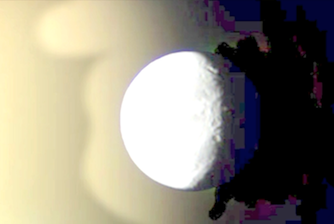 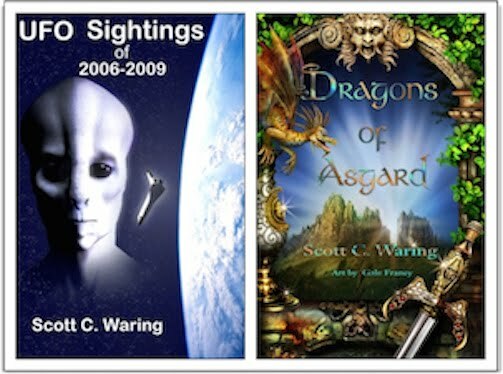 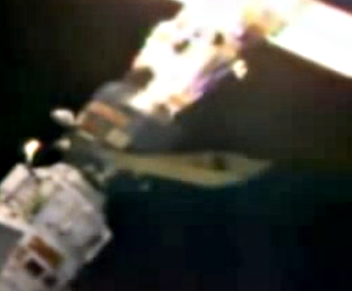 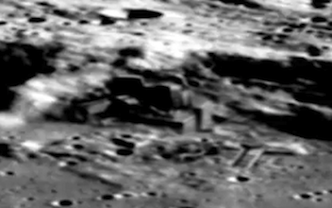 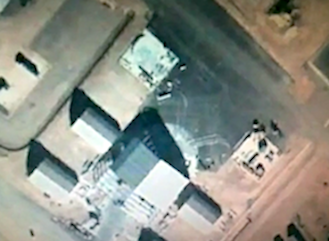 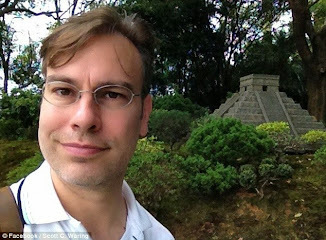 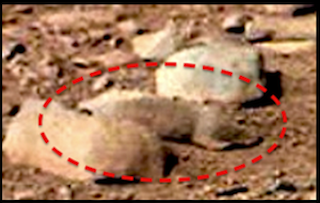 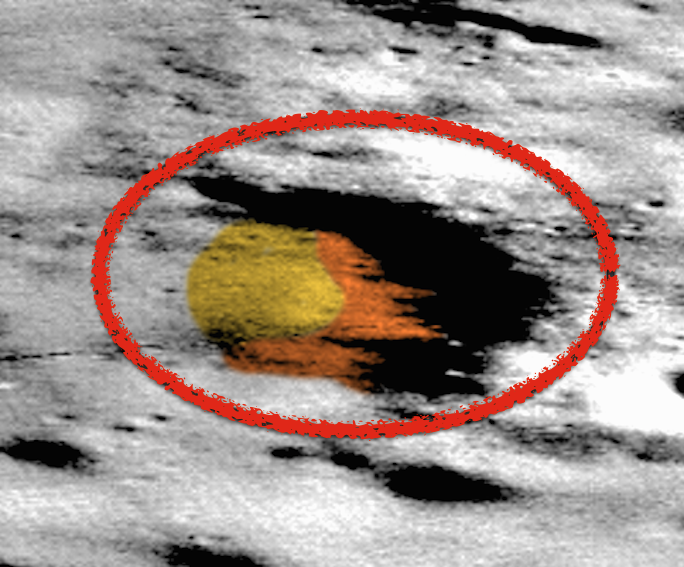 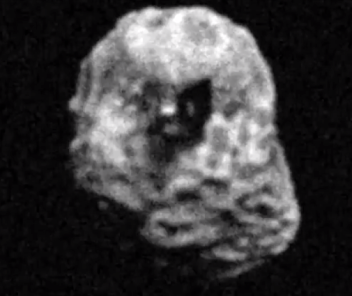 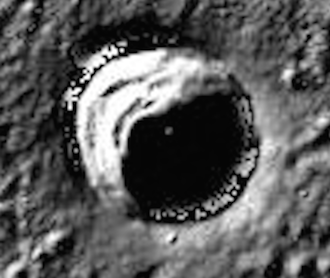 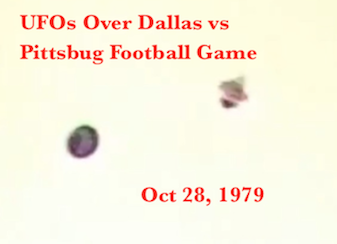 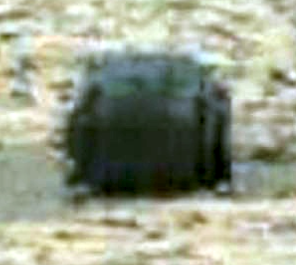 UFO SIGHTINGS DAILY: Ancient Structure On Mars, Cube, Faces, Art, March 2016, Video, UFO Sighting News. 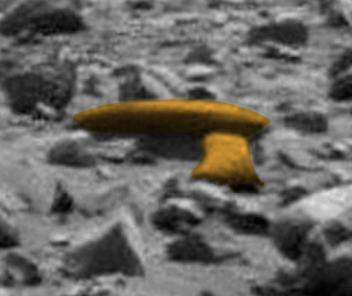 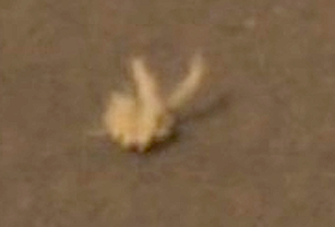 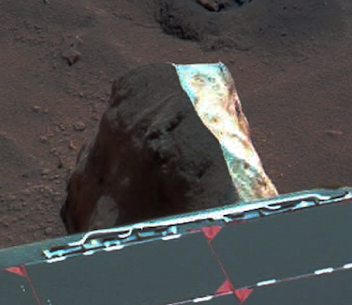 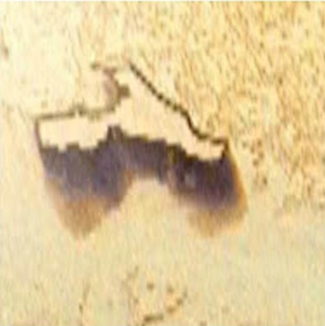 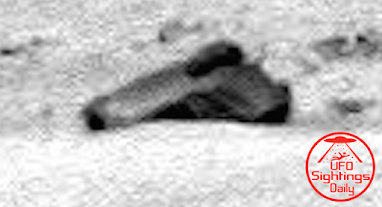 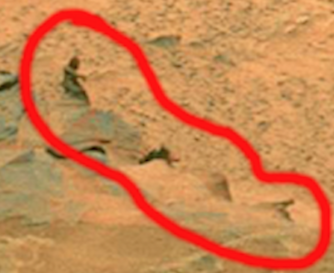 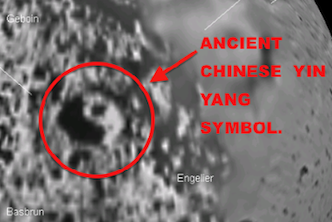 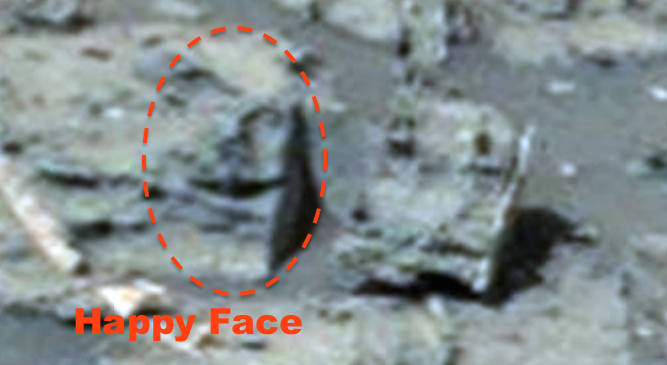 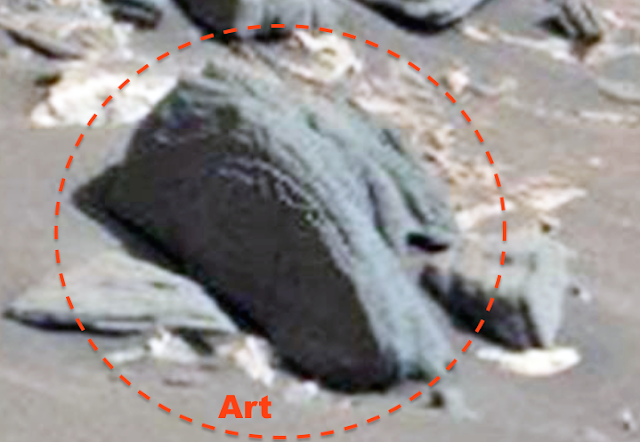 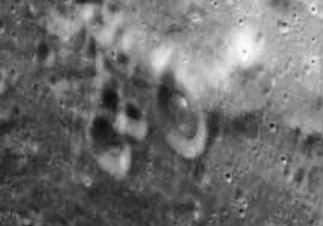 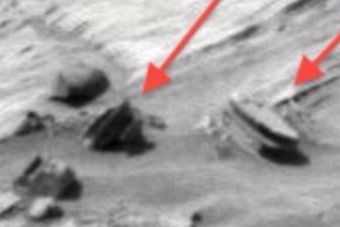 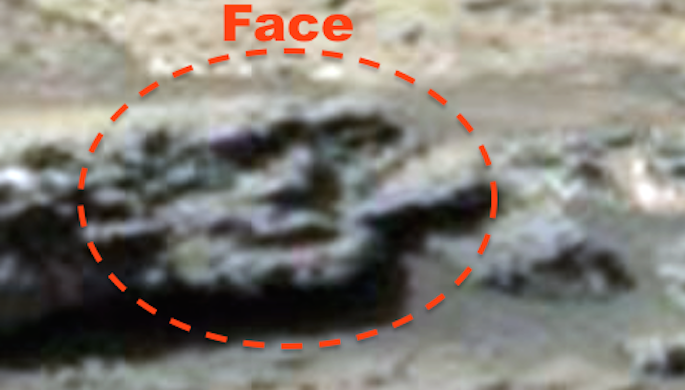 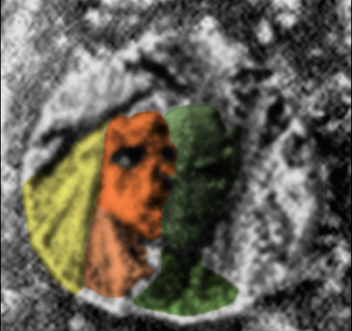 Ancient Structure On Mars, Cube, Faces, Art, March 2016, Video, UFO Sighting News. 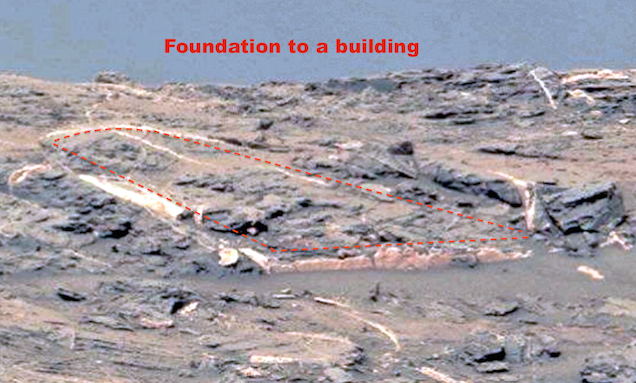 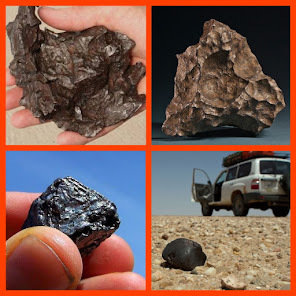 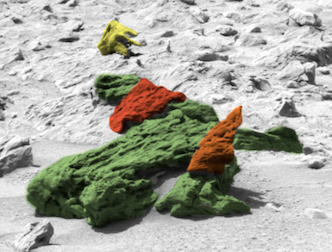 Here are some broken structures on Mars. 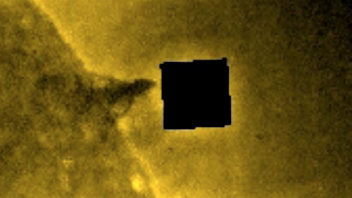 One of them, a cube, is hollow, allowing small beings to live within. 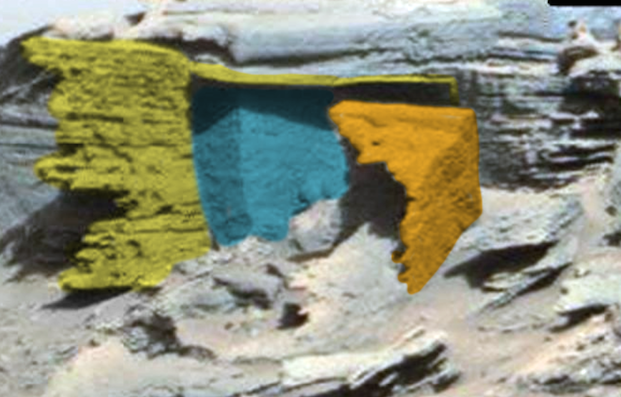 You see there are edges to it, artistic rims made into it. 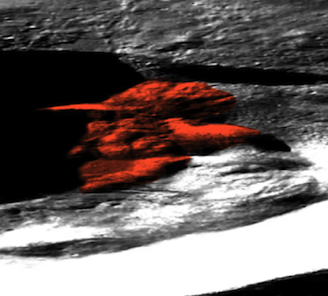 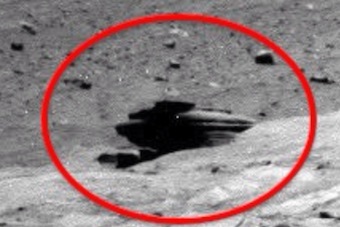 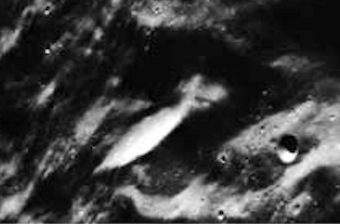 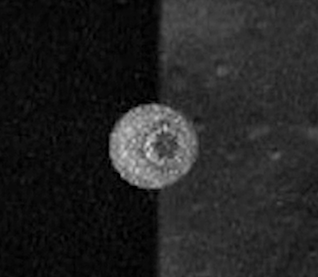 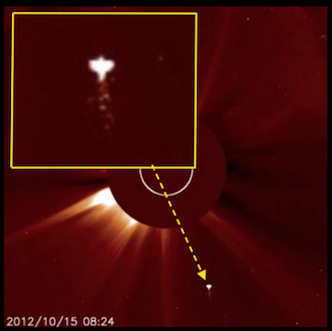 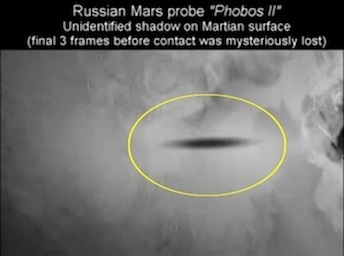 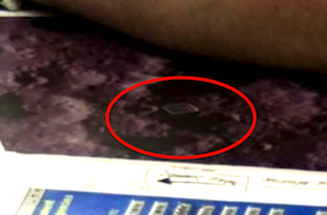 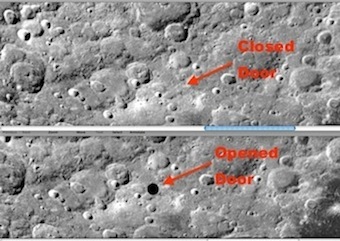 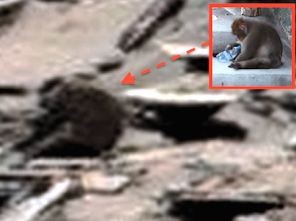 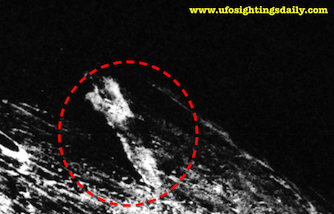 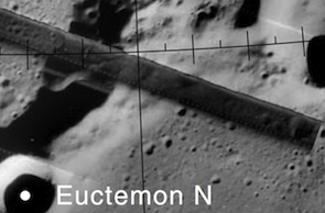 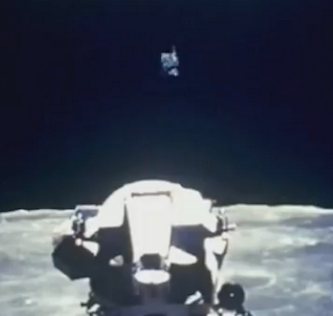 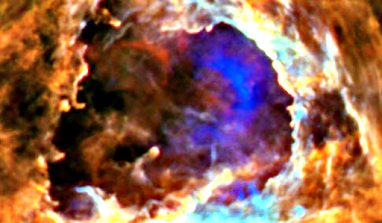 This was discovered by Mars Moon Space Photo Zoom Club of Youtube. 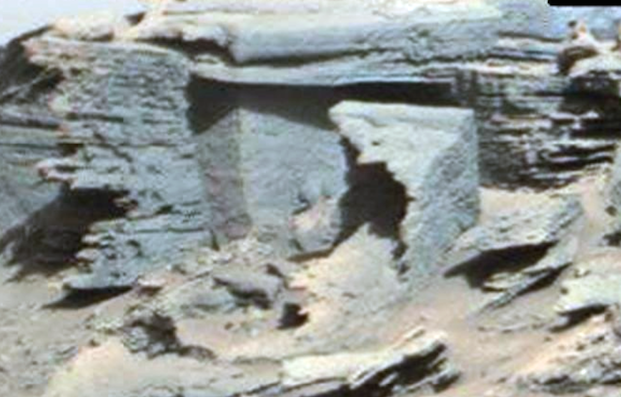 This is no doubt in my mind that this is part of a massive structure. 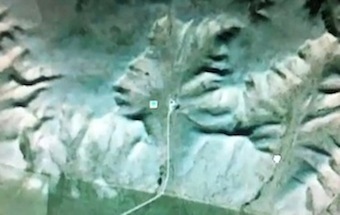 I can see over two dozen faces scattered around the photo, and lots of other odd things. 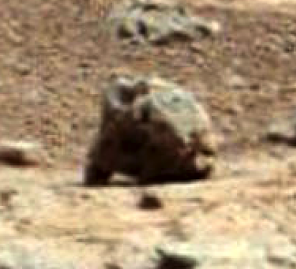 This photo alone should be enough to convince the public that life once existed on Mars, however people put all their trust in the government to tell them the truth....and that...is not going to happen. 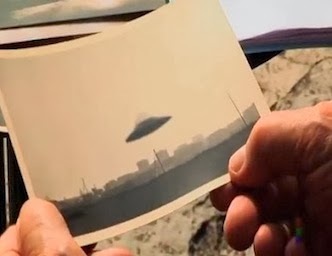 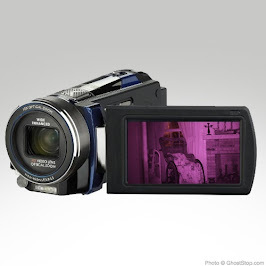 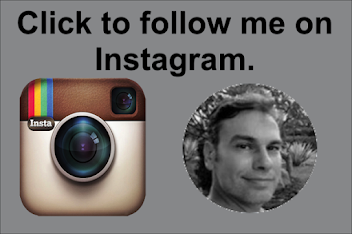 If you want the truth, you have to hunt it down.